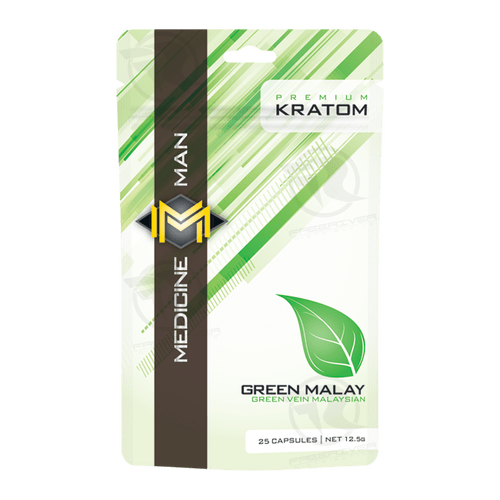 Buy-Kratom-Extracts carries all the most popular brands of capsuled extracted kratom products on the market. 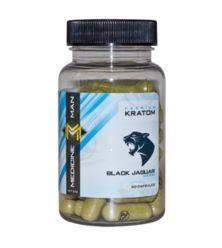 We will only sell what we consider to be the finest quality products. 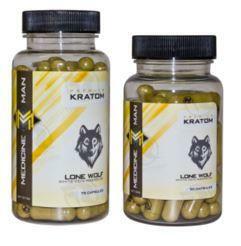 We carry OPMS Gold – the nation’s #1 seller in both 2 counts and 5 counts. 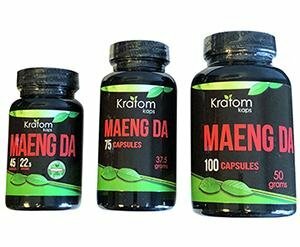 We carry OPMS Silver Thai, OPMS Silver Malay & OPMS Silver Maeng Da in two sizes. 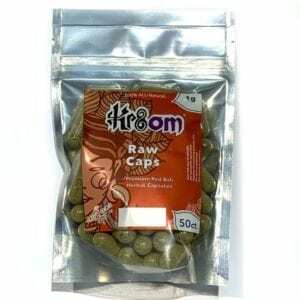 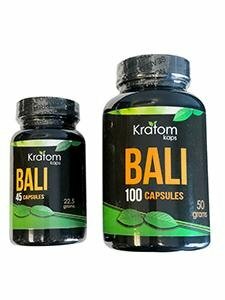 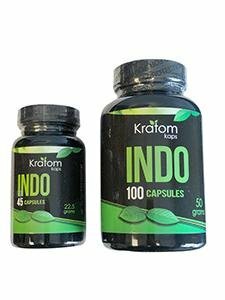 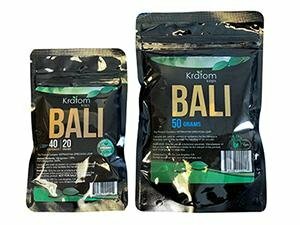 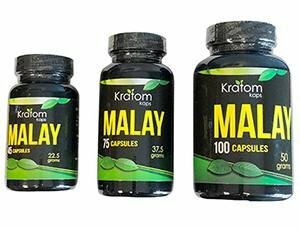 Kratom Kaps are available in Bali, Indo, Malay and Maeng Da. 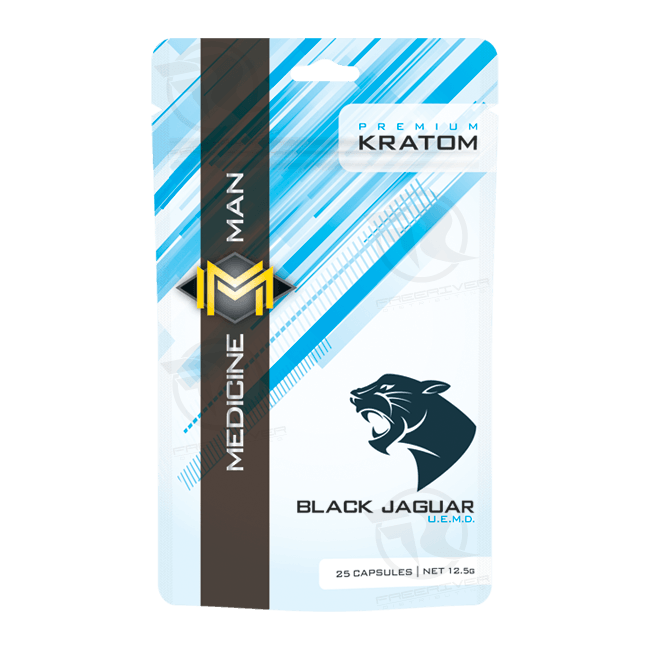 Medicine Man has Green Malay, Lone Wolf as well as the amazing Black Jaguar. 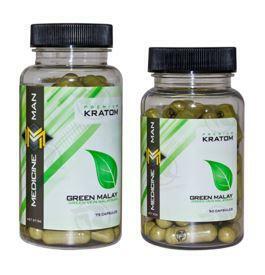 We also carry Super Natural in two variations as well as Zen Kratom.